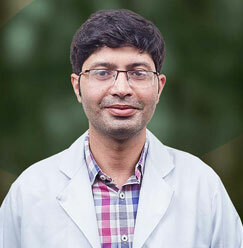 Dr. Vivek Kumar Pathak is working as an Assistant Professor in the Department of E.N.T. and Head & Neck surgery. He has 7 years UG & PG teaching experience. 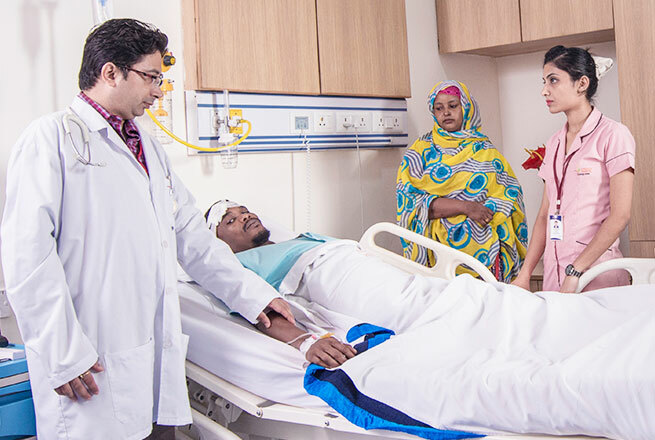 At Sharda Hospital, he performs all aspects of E.N.T surgeries. 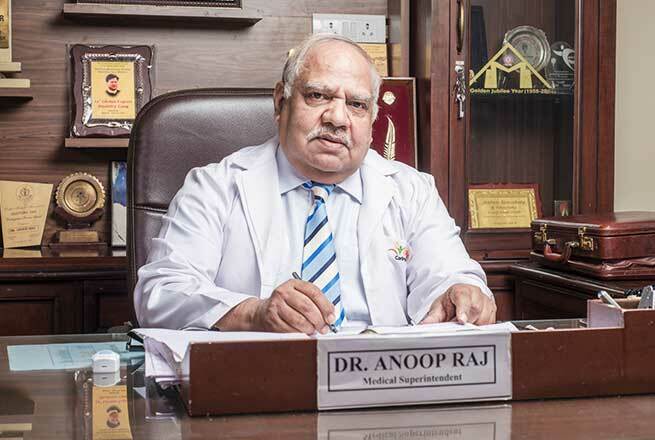 He has a keen interest in micro-ear surgery and endoscopic sinus surgery as well as in academics also. Squamous Cell Carcinoma of Mastoid Antrum And Attic Extending to Middle Cranial Fossa - Sch J Med Case Rep 2015; 3(2): 172-176.- Dr. Sunil Kumar Bhadouriya , Dr. Sushil Gaur, Dr. RohitSaxena, Dr. Sanjeev Kumar Awasthi , Dr.Vivek Kumar Pathak , Dr. MamtaBisht . 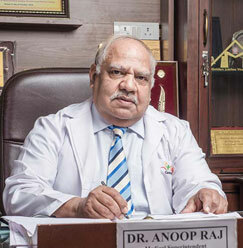 Dr MamtaBisht, Dr. Rohit Saxena. 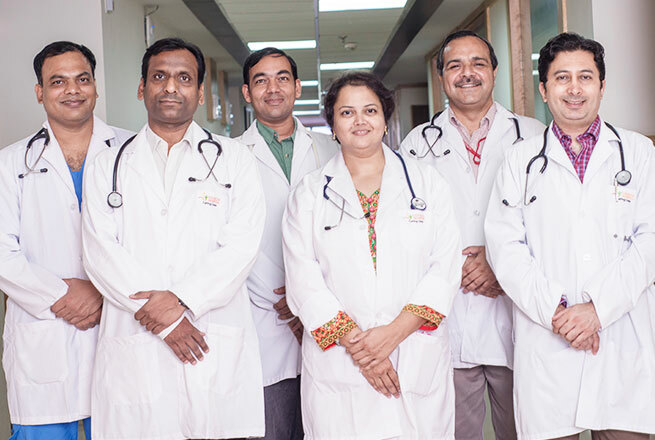 Dr. Shiv Kumar Raghuvanshi Dr. Sunil Kumar Singh Bhadouriya Dr. Sushil Gaur And Dr. Vivekkumar Pathak. Myringoplasty our institutional experience over 4years perspective study.